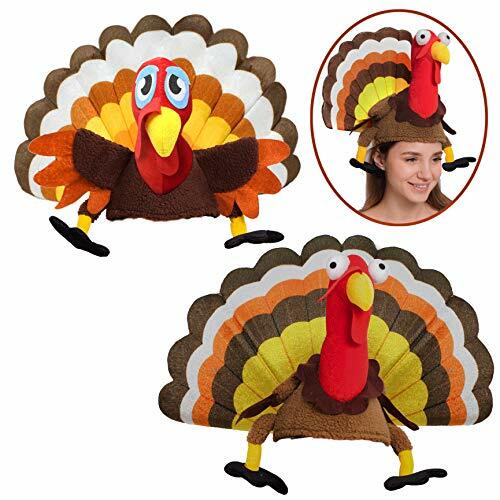 Every year we try to find the most ridiculous hats for our dinner. 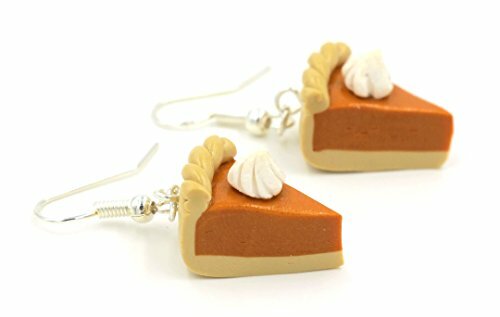 These were a huge hit last Thanksgiving! Haha! 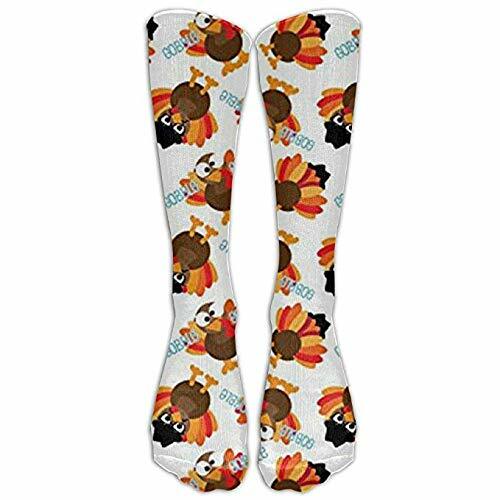 These socks are the turkey bomb. 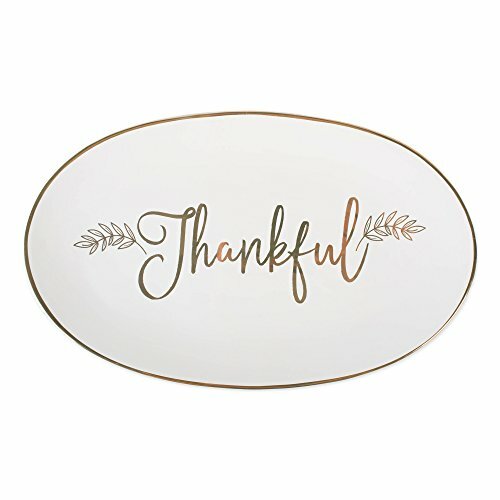 I got this for Thanksgiving but ended up using it for most of my dinners. It's a wonderful dish!